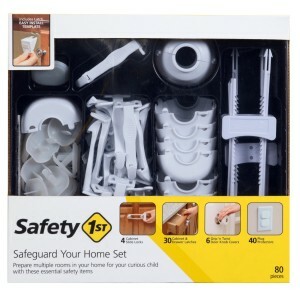 Help prepare for your curious crawler with the home Safety Essentials Set from Safety 1st. 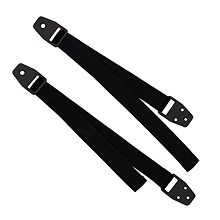 This set includes 80 pieces to start you on your way to a safer home. 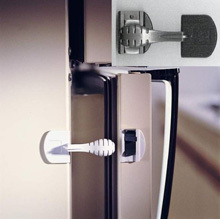 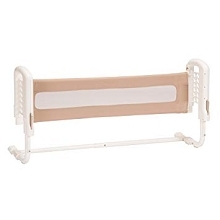 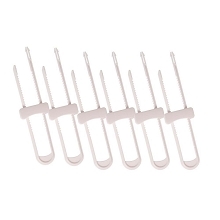 Cabinet and Drawer Latches help prevent access to these areas in the kitchen, bathroom, or other rooms in your home. 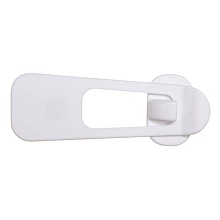 Grip 'n Twist Door Knob Covers help keep your little explorer away from out of bound rooms. 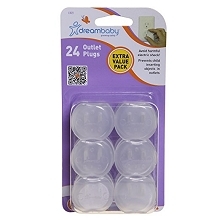 There are also plenty of Plug Protectors to give you coverage for multiple rooms and help prevent access to open outlets.